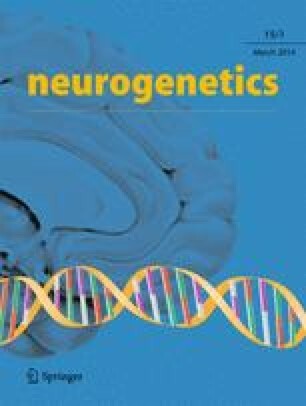 Neurogenetic tests are increasingly requested by clinical neurologists without any formal training in clinical genetics. The aim of our study was to assess the documentation of consent and disclosure of genetic test results in a large regional clinical neuroscience centre. Documentation of some form of consent was evident in only 26/132 (20 %) of tests. However, the higher proportion of both positive and negative results disclosed (50/132, 38 %) suggest that the former figure may underestimate actual rates of undocumented consent within the clinical setting. Our findings highlight the need for a review of established practices surrounding consent in clinical neurology.